Get your water well mixed before it leaves your tap with the Deva Sol Exposed Sequential Thermostatic Shower Valve. This product has dimensions of Width 200mm x Depth 95mm. It is wall mounted, allowing you to place it anywhere you need to put it for best results. 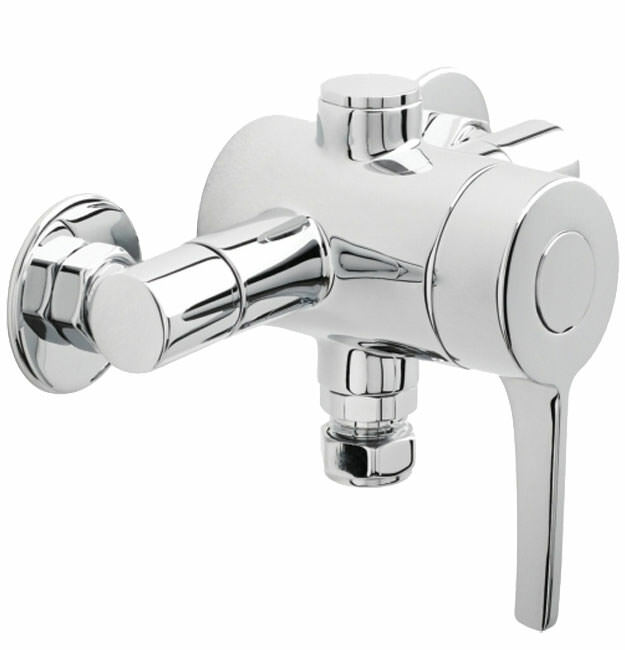 The chrome finish makes it look more modern while also being able to stop any tarnishing or fading from occurring. 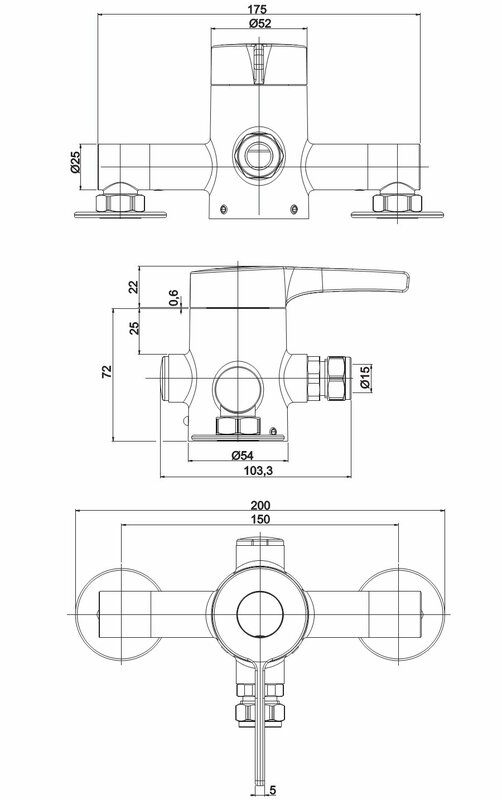 The design features a longer lever for single control ease operation. 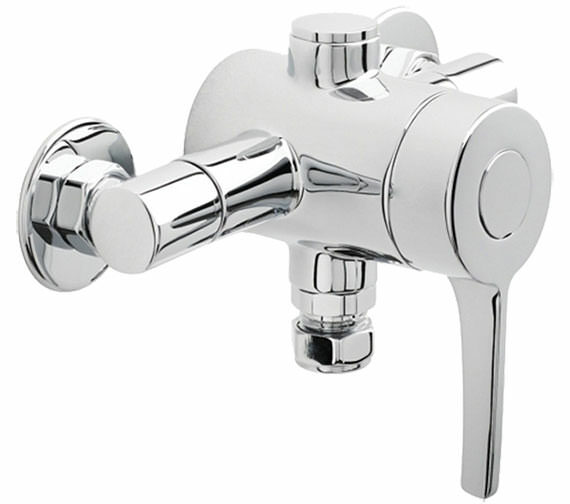 The thermostatic mechanism keeps the water from overheating by keeping it constant at the desired temperature.